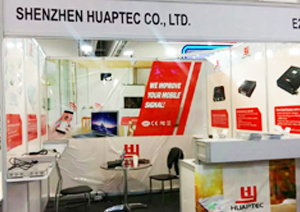 Visit HUAPTEC in meeting room E25b for a look at our latest innovations focusing on Fiber MDAS, Digital Repeater and Cell Phone Antenna Signal Booster for the In-building and Outdoor Cellular Coverage Solutions and much more. 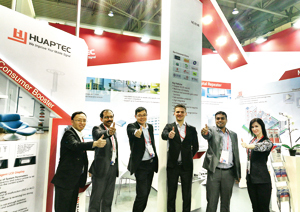 For Huaptec Team it was honorable and exciting to participate at the Mobile World Congress again. This year it’s the eighth time we showcased at the world’s major mobile gathering.